The internet, in theory, is meant to transcend borders and cultures. It’s meant to break boundaries, and has the potential to act as a limitless font of knowledge. And yet the experience of most Western internet users is remarkably homogeneous, with most people hopping from one filter bubble to another. What happens to the people between the bubbles, whose lived experience can’t be reduced to a Wikipedia entry? One such is Amani Al-Khatahtbeh, the 24-year-old founder of MuslimGirl.net. 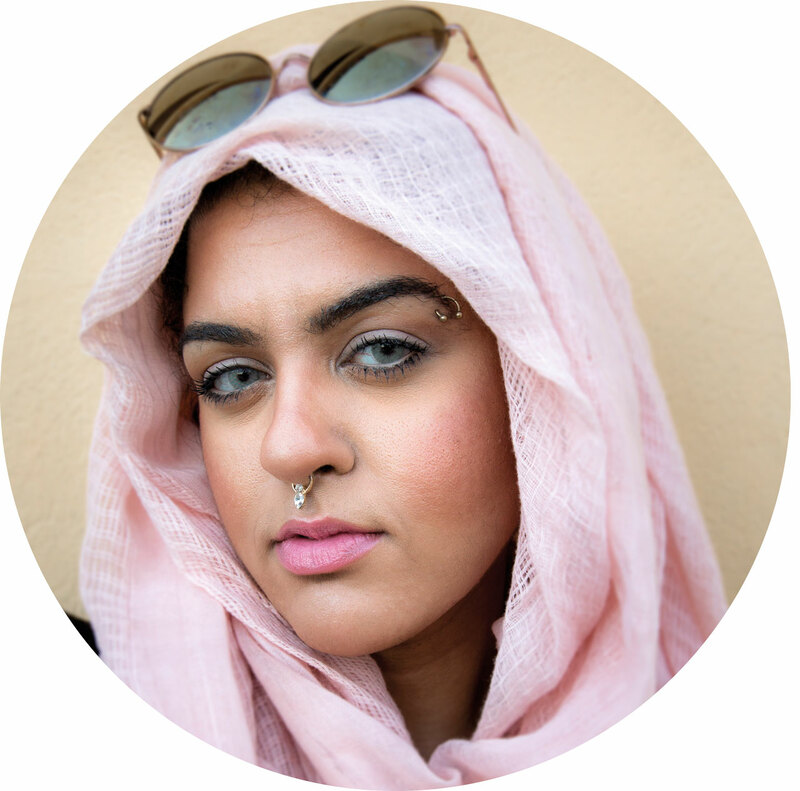 Growing up in New Jersey, Al-Khatahtbeh had all the usual preoccupations of an American teenage girl, spending hours on pre-Tumblr social blogging platform LiveJournal. Teen angst aside, however, there were some things she wanted to know. How do you fight prejudice as a young woman growing up in the post-9/11 US? How do you live a life based on Islamic principles if you tell your classmates that you are of Mediterranean origin, to avoid being stereotyped? How do you counteract negative perceptions about Muslim women when you have barely entered womanhood? 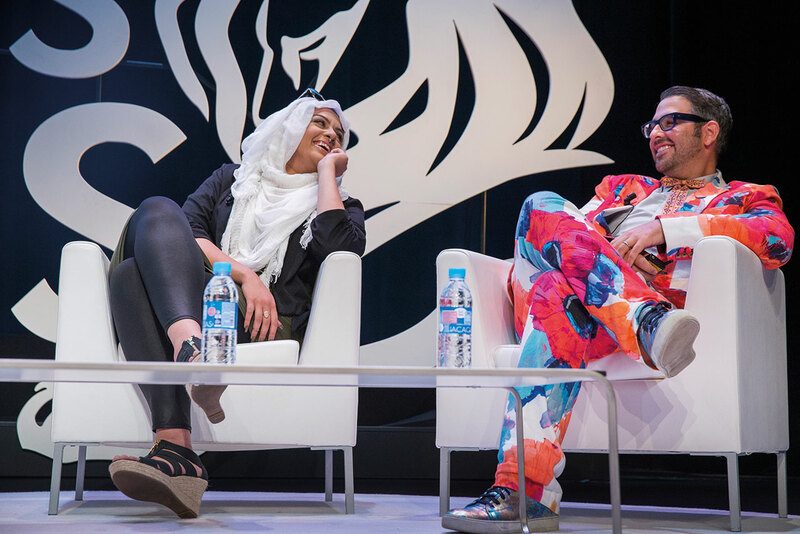 "There’s a very one-dimensional image of Muslim women on the internet," says Al-Khatahtbeh, speaking at DigitasLBi’s "The future is rebellion" panel at Cannes Lions. To make her point, she asks the audience to Google the term "Muslim woman". Sure enough, the results page is dominated by photos of women in burqas. MuslimGirl.net started out as Al-Khatahtbeh’s answer to this stereotyping, aiming to record her experience as a Muslim woman in the US. Her $9 web domain-name registration has evolved to become a popular news, features and lifestyle site with a network of contributors. Its content now ranges from the light-hearted ("5 yummy mocktail recipes to try") to the angrily political ("Man accused of supporting ISIS because he wore a thobe and spoke Arabic"). Homogeneity can stem from fear of the new or other, and lack of understanding and exposure. But breaking away from that homogeneity and sticking your head above the parapet can be risky. Al-Khatahtbeh, who suffered racist abuse as a child, pays a price for speaking out. "Getting ready to blow stuff up?" is one of the less offensive tweets directed to @MuslimGirl. 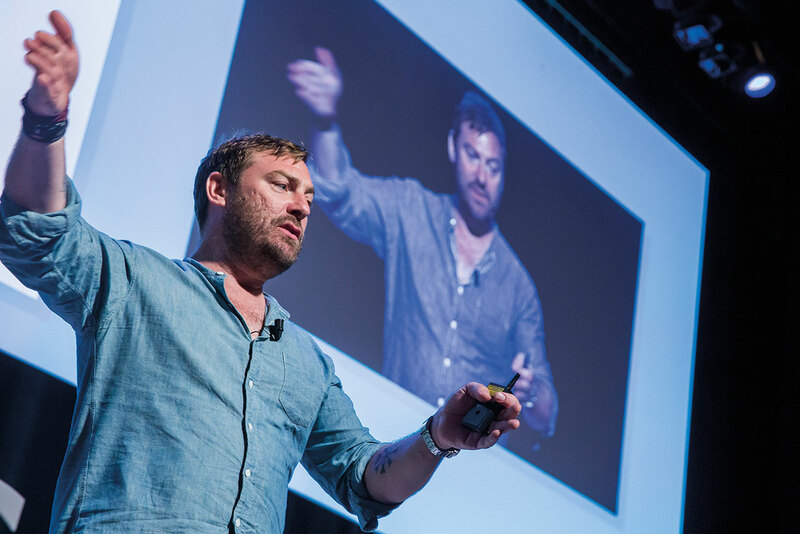 Homogeneity of work can also be the result of a team of like minds, says panel host Chris Clarke, DigitasLBi’s chief creative officer, international, making the case for greater diversity within agencies. "There’s a real problem with monoculture in creative departments," he adds. "It tends to be the same sorts of people looking at the same kinds of stuff, with the same kind of educational background, looking at the same briefs from the same clients." This, Clarke says, means work can be "strained and a little dull". It also goes round in loops, with the same creatives sharing the same memes on the same social channels. "Culture is eating itself," he contends. The work of co-panellist Ari Seth Cohen is a different kind of political statement, one that celebrates an overlooked section of society. Cohen is a street photographer with a difference – all his subjects are older, and usually incredibly stylish, women. "I never understood why the most rapidly growing segment of the population [was] also one of the most ignored," he says of his hobby, which originated in the close relationship he had with his charismatic late grandmother. "I had a girlfriend in her thirties, fearing her first grey hair, the first line on her face. Beauty, fashion and lifestyle is all based on a culture of fear." Cohen’s book, Advanced Style, treats his subjects fondly and vividly, elevating them beyond any perception of them as eccentric old women with too many hat boxes. Striking images show 60-year-olds pulling off tiger stripes with more aplomb than a 20-year-old. The result, says Cohen, is not just a shift in aesthetic, with brands such as Rolex turning to older models to show off their wares, but also a change in how women think about ageing. "Younger women wrote to me saying they were no longer afraid of ageing," he says. "Older women told me they no longer felt invisible. They felt permission to dress up and live their lives again." Brands could take a cue from these new creative thinkers, says Clarke, rather than being too afraid to offend. "There’s a crisis of bad storytelling in our culture," he adds. "People are following bad narratives." The panellists spoke as the UK voted to leave the European Union, and Donald Trump landed in Scotland offering congratulations – both, it could be argued, a consequence of bad narratives and a culture of fear. Cohen is the man behind Advanced Style, a photography project, blog, and now book, documenting the style and wisdom of women over 60. Cohen tends to find and capture his subjects roaming fashionably on the streets of New York. His blog shows a wide range of fashions and tastes, from women wearing hippy finery to highly made-up grandes dames in feathered turbans. Cohen credits both his creative expression and interest in ageing style icons to his late grandmother Bluma, who nurtured his talents, was his best friend as a child and a constant champion. Her impact on his life led him to question the lack of space and attention given over to mature faces, particularly in fashion. After a stint at Columbia University, and after the loss of his grandmother, Cohen photographed one of his first subjects, 94-year-old Mimi Waddell. 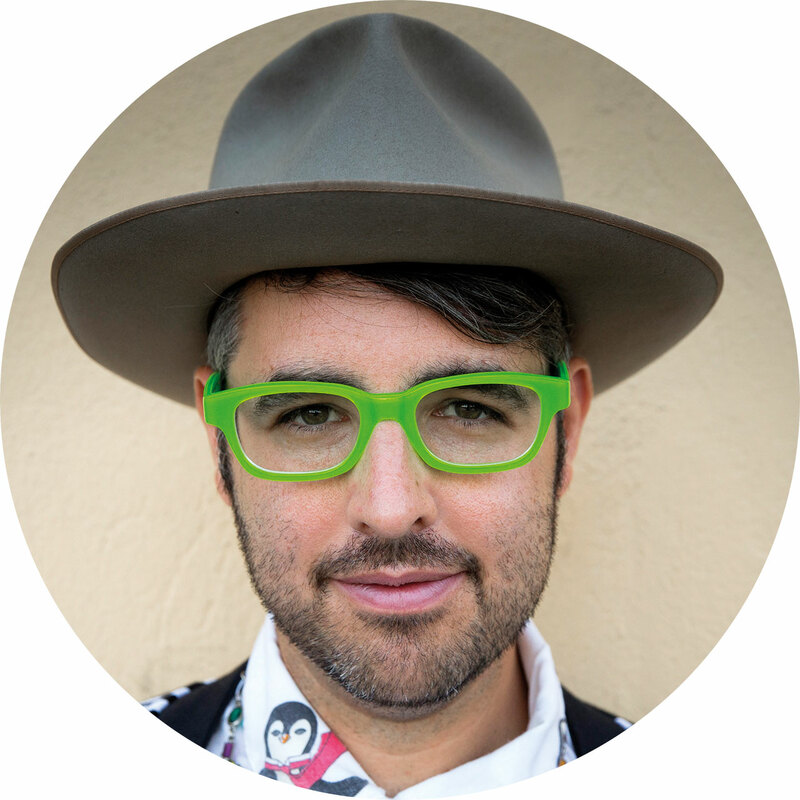 Cohen has worked with brands including Karen Walker and Coach, and shot photography for The New York Times, the New Yorker, Vogue and Forbes. He also shot the Advanced Style documentary¸ bringing his colourful subjects to life on the big screen. To prove that it’s possible to age stylishly, he’s also been working on a hearing aid that looks more like a fashion accessory than a medical device. Al-Khatahtbeh is the founder and editor-in-chief of MuslimGirl.net, a news and features site that aims to give agency and a voice to Muslim women. She originally ran MuslimGirl as a community on blogging service LiveJournal, unable to find an online community that spoke to her experience as a young American Muslim woman. Launching in 2009, she and a high-school friend originally used the site to write about their day-to-day lives, and the concept became so popular that she spun it off into a standalone site. Now MuslimGirl.net is its own media platform, with staff writers and financial backing from the Malala Fund. Although run on a shoestring, it has expanded via the MuslimGirl "clique", which allows readers to launch their own student groups, blog for the site or work as an intern for it. 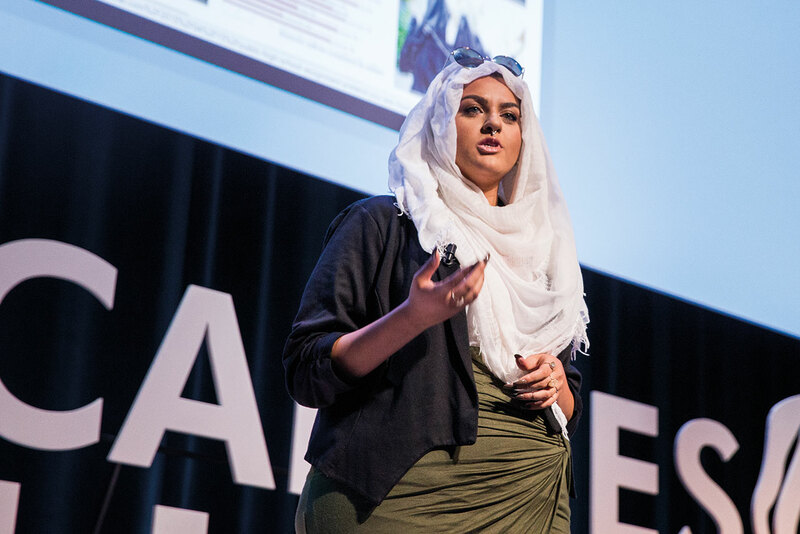 Al-Khatahtbeh has featured in Teen Vogue and The Huffington Post, and been listed as one of Forbes’ "30 under 30 2016", making her the first hijab-wearing woman to make the cut. Born in New Jersey to a Jordanian family, Al-Khatahtbeh regards herself as a "Jersey girl through and through" – but has met Bill Clinton and Michelle Obama to talk about women’s issues globally. She is set to publish her first book in October. DigitasLBi also hosted a seminar in partnership with biopharmaceutical company AstraZeneca, as part of the Lions Health programme in Cannes last month. Hugo Manassei, global head of service design at DigitasLBi, and Elizabeth Egan, executive director, global digital strategy and innova­tion, at AstraZeneca, shared two initiatives created as part of their DIG (Digital Innovation Group) partner­ship and revealed the new condition that is bringing down healthcare systems, endangering society and ruining lives: patient apathy. Currently 50% of all patients in the US don’t take their medications as prescribed, costing time, money and, potentially, lives. But why? Surely all patients are committed to getting better? The answer? Patients are people, and people are complicated. 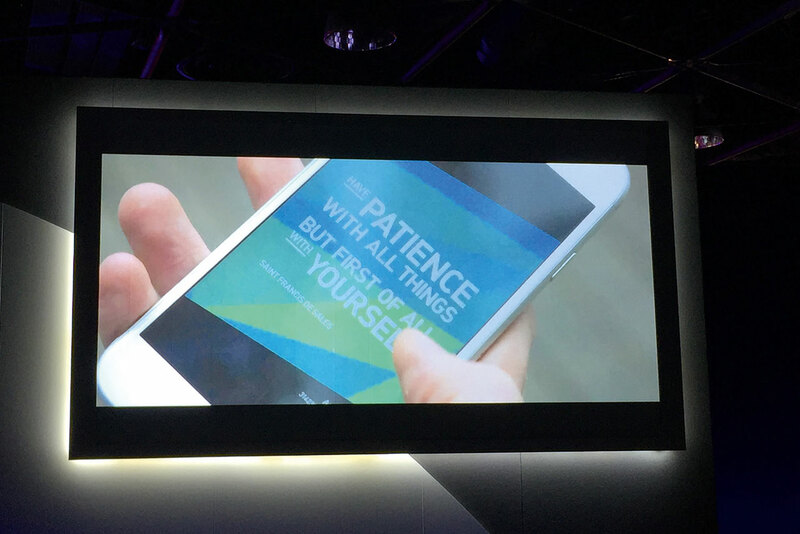 DigitasLBi and AstraZeneca presented two projects – Day-by-Day and LVNG WITH – which represent a new approach to engaging more effectively in patients’ lives, using digital channels. They seek to listen to, learn from and connect with the person behind the patient. The Day-by-Day initiative offers patients who have had a heart attack a choice of personal health coaches, to provide one-on-one tailored information and support via digital channels. In the first four weeks on the programme, patients interacted with their coaches 40 times a week on average, and 60% of patients started a new exercise routine. DigitasLBi’s Manassei said: "Day-by-Day demonstrates the way in which you can harness creativity, technology and data to make a real difference in patients’ lives."